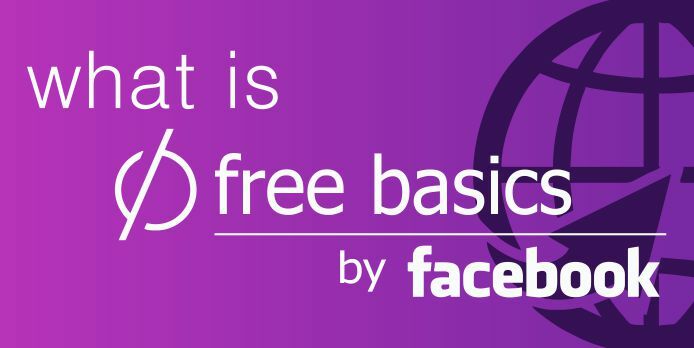 Free Basics was launched on August 20, 2013 by the name of Internet.org. It’s a joint initiative of social media company Facebook, Samsung, Ericsson, MediaTek, Opera Software, Nokia and Qualcomm. Facebook’s founder and CEO Mark Zuckerberg said at the time of launch of Internet.org that it was a further step in the direction of Facebook’s past initiatives, such as Facebook Zero, to improve Internet access for people around the world. 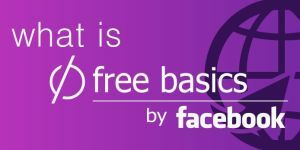 Internet.org was renamed Free Basics in September 2015.